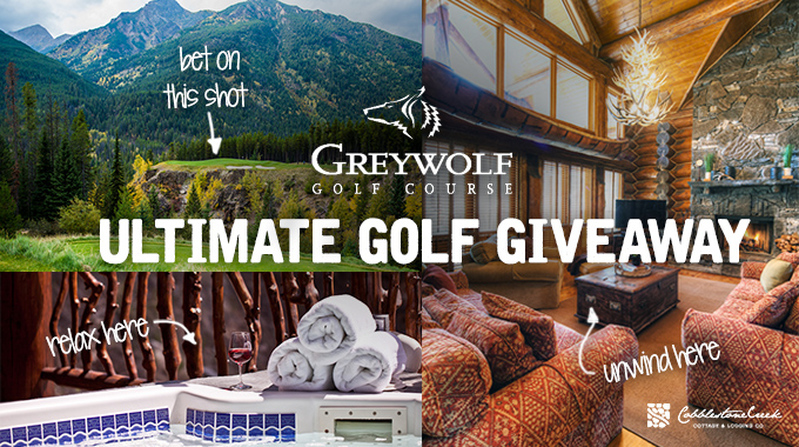 Spend an unforgettable weekend golfing at Greywolf with 11 of your friends! Book before July 30, 2015 to be automatically entered to win! Vacationing with Cobblestone Creek is a chance to escape the hustle and bustle of city living and enjoy a slower pace of life. Set amidst nature’s beauty, Cobblestone Creek properties are fully equipped to provide you an experience of unparalleled comfort and enjoyment. This means you can focus on the important things: enjoying your vacation with family and friends. 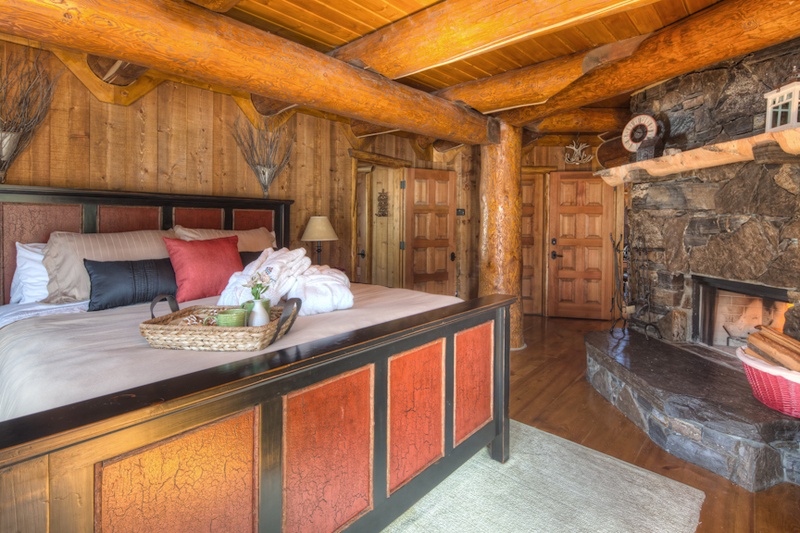 Enjoy panoramic mountain views and wildlife right out your back door from your very own chalet, cottage, villa or home.